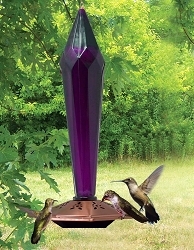 Expand the feeding capacity to accommodate more visitors! 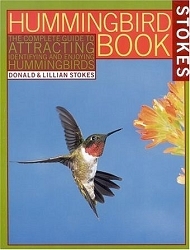 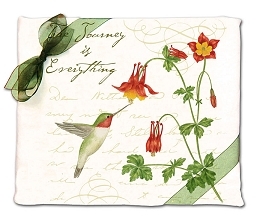 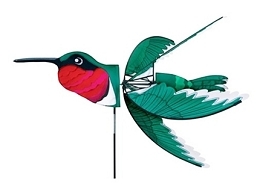 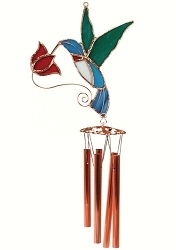 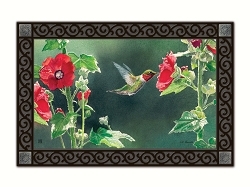 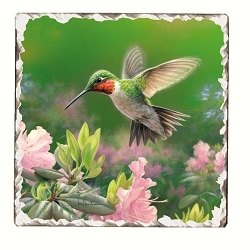 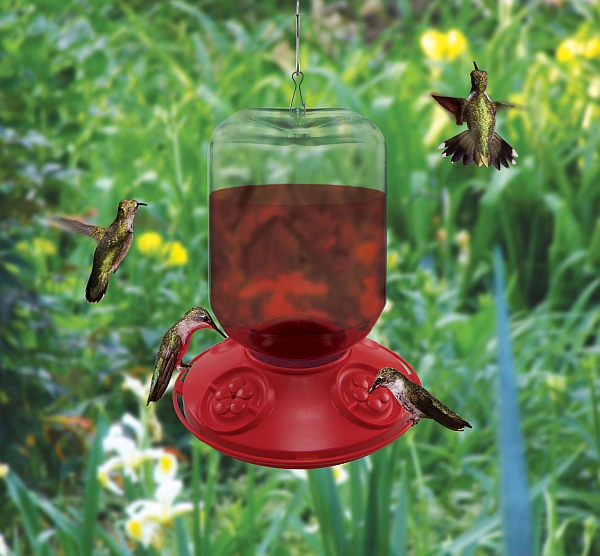 Have you ever wished your Hummingbird Feeder could expand as more Hummers visited in August-October? 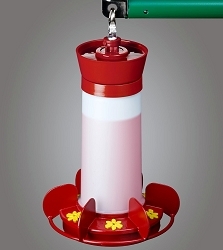 Now it can! 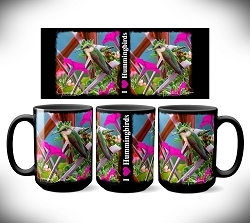 Introducing Switchable Seasonal Sizing! 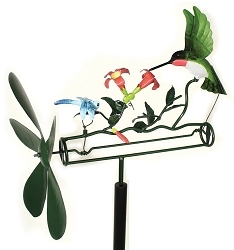 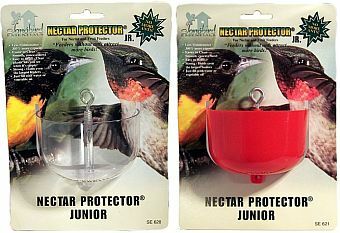 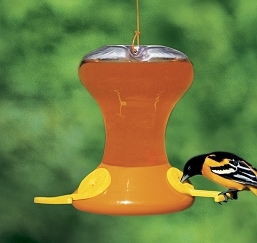 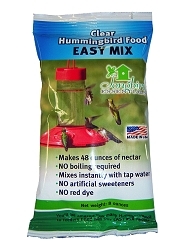 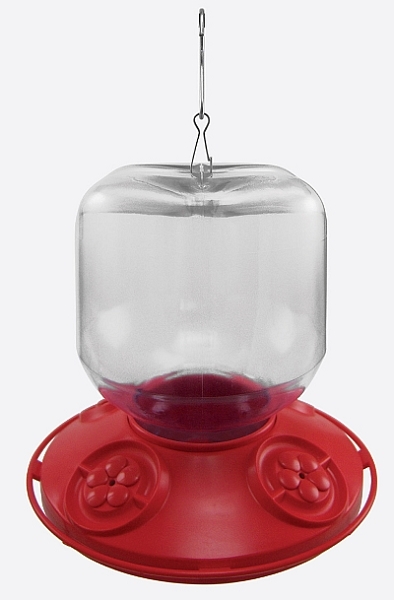 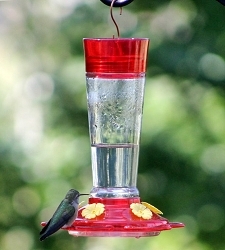 This system allows you to cater to your Hummer population by offering several sizes of replacement bottles, all that fit perfect on your Dr. JB's Clean Feeder base - making the best Hummingbird feeder on the market even better!